Mercy Ledger is brave, resilient, beautiful-and in terrible danger. 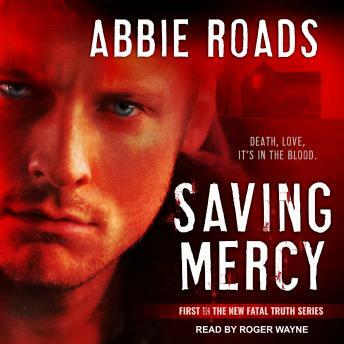 The moment he sees Mercy, Cain knows he's the one who can save her. He also knows he's beyond redemption. But the lines between good and evil blur, and the only thing clear to Cain and Mercy is that they belong together. Love is the antidote for blood-but is their bond strong enough to overcome the evil that stalks them?